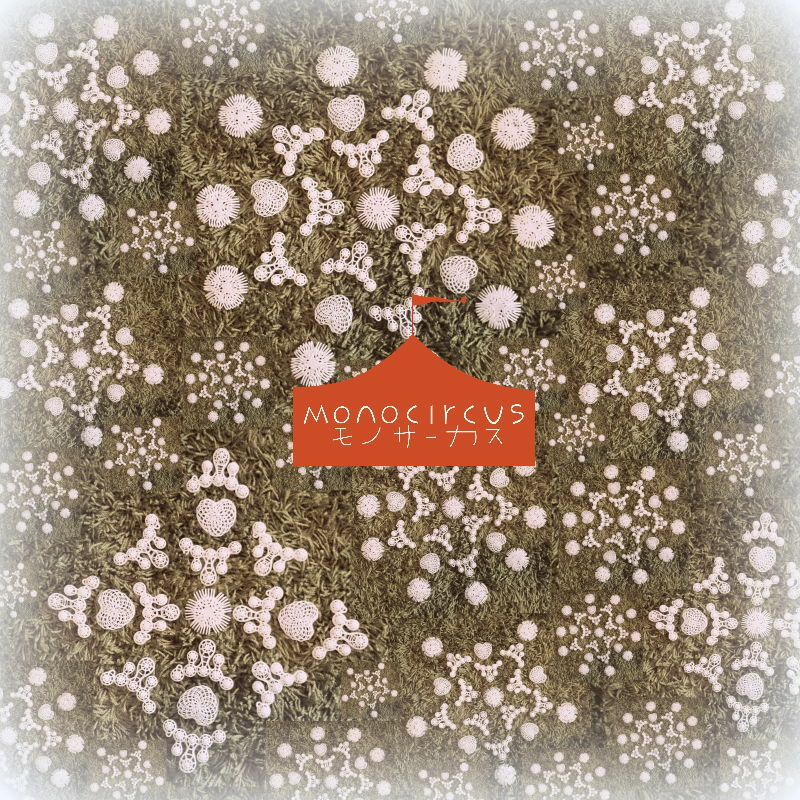 November 2015 marks Monocircus' 4th Anniversary.As a gesture of our appreciation, from November 1st to December 12th, Monocircus will be running a 15% Discount Sale! This year, from July 1st till July 31st, as a gesture of appreciation for your continual support, we will be holding a 15% Off Summer Sale event for all items! We wish you a very Merry Christmas & a Wonderful 2014! and get geared up for a new start in the New Year to come! adding joy to your holidays! to a 10% discount to your shopping cart valid till 31st January 2014.
or if you do not yet have an account, click here to create an account before you shop! you will not need to re-submit your information. will NOT be recorded or kept in our system in any way. Registration of an account is FREE! Have a pleasant shopping experience!